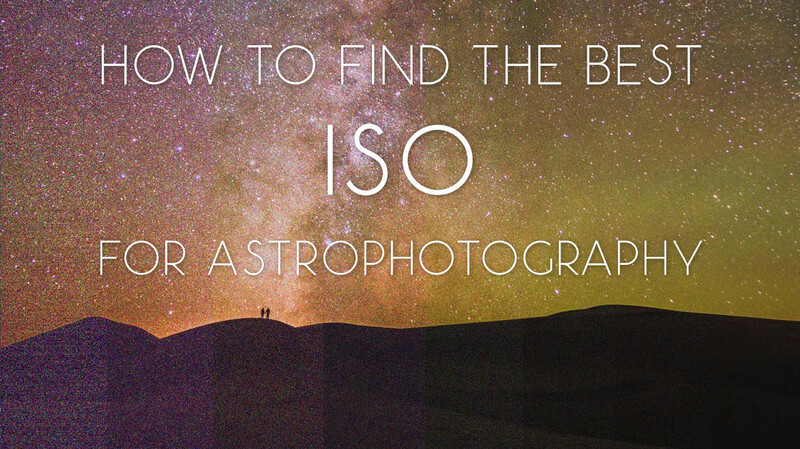 This video tutorial combines two of my favorite techniques for maximizing image quality of astrophotos: stacking and stitching. 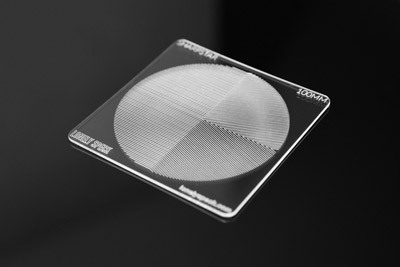 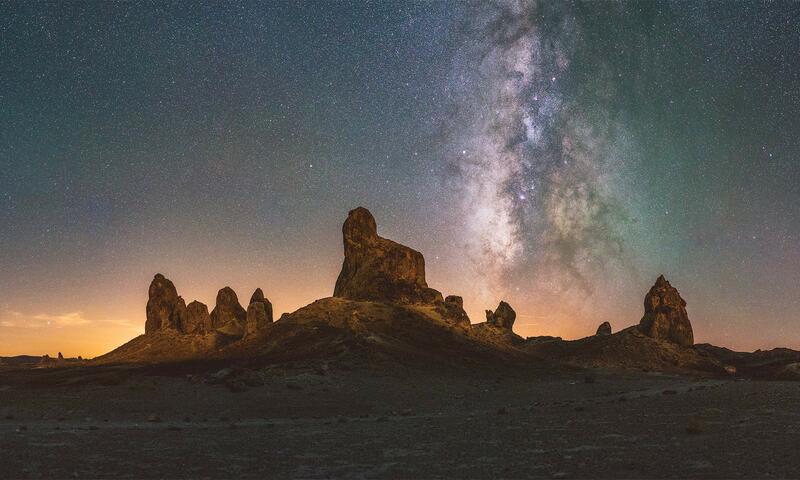 Accessible astrophotography tools keep getting better and better. 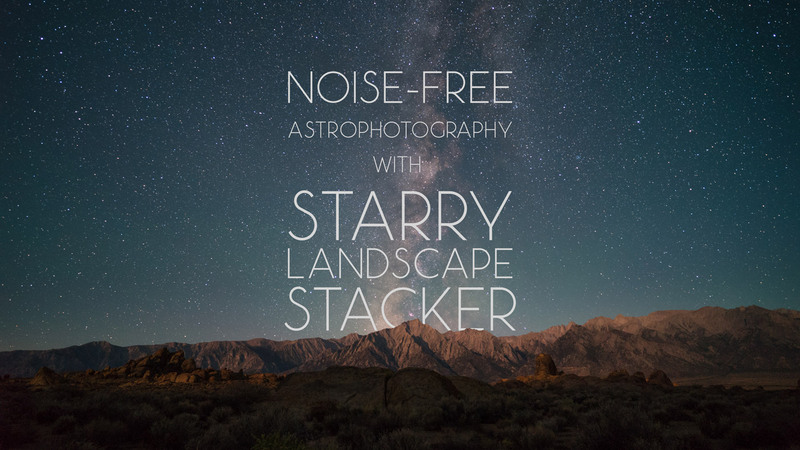 Here, I review and walkthrough of my new favorite piece of software for processing astrophotography: Starry Landscape Stacker. 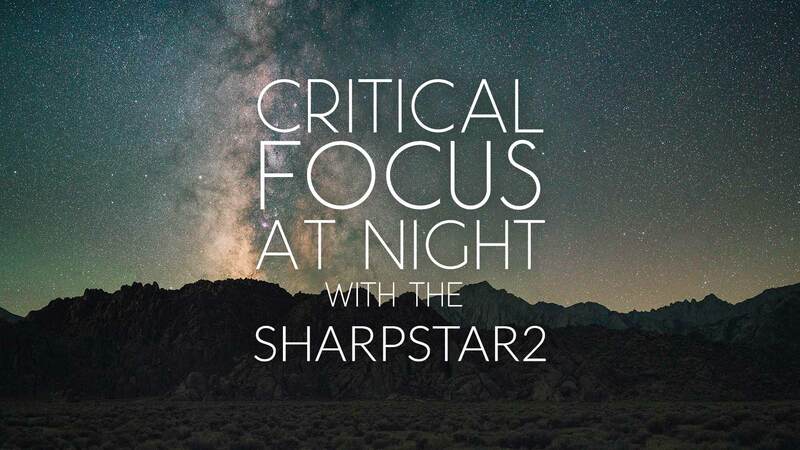 In this short video, travel with Lonely Speck to Alabama Hills, California to demo the SharpStar2 in the field to achieve perfect critical focus on the stars. 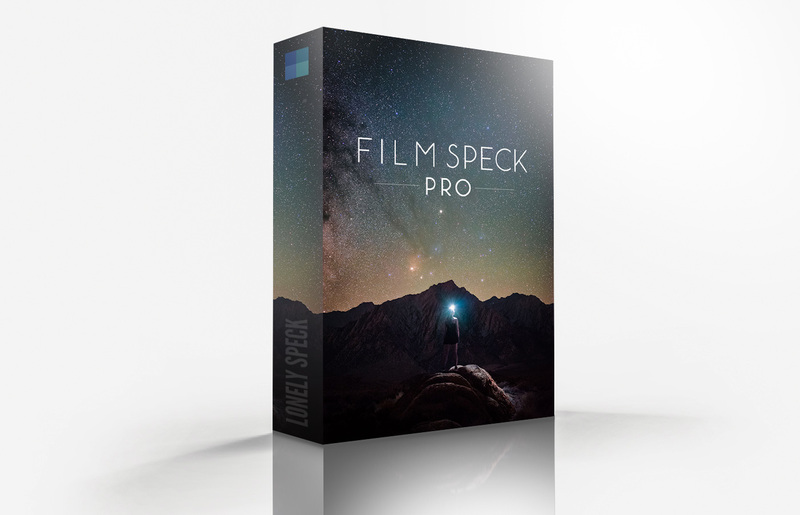 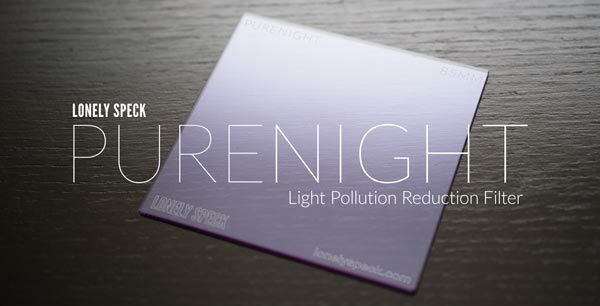 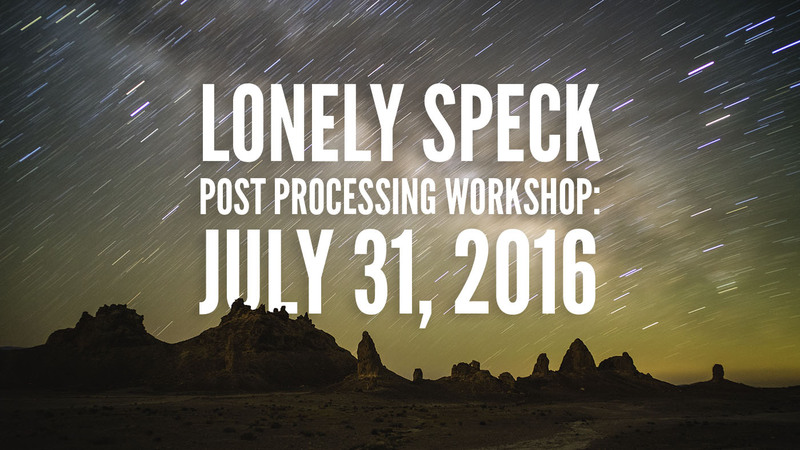 Coming to the 2016 Lonely Speck Meetup? 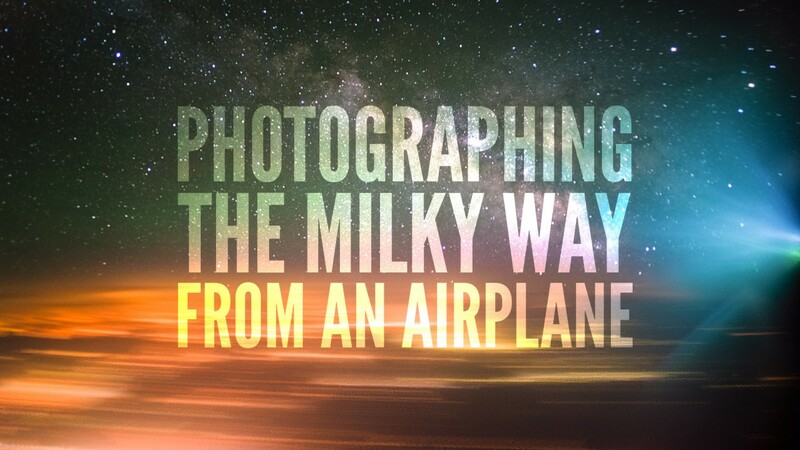 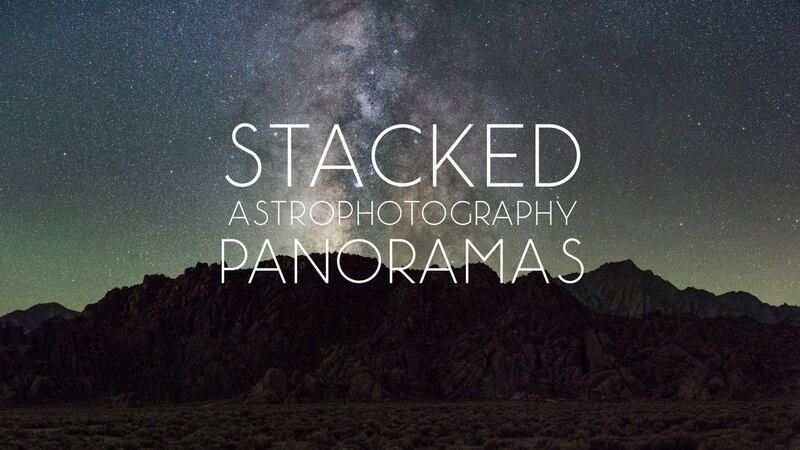 Join Lonely Speck creator Ian Norman for a 2.5-hour session of astrophotography post-processing, group photo sharing, and Q&A. 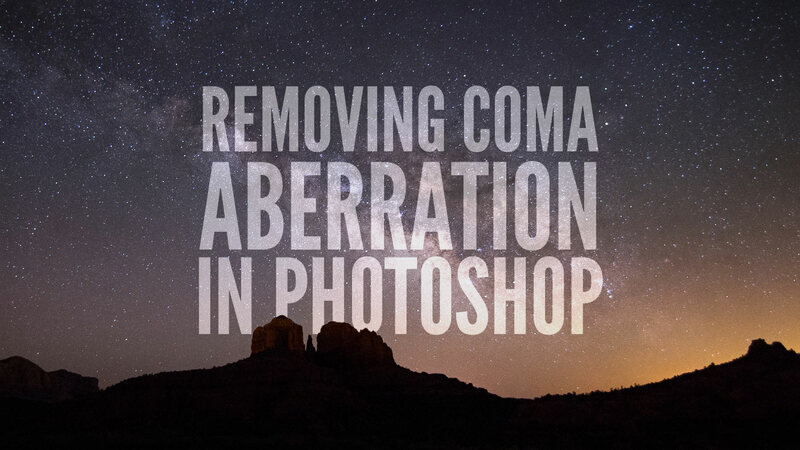 In this video tutorial, Tyler Sichelski walks through a novel method for removing coma aberration from astrophotography using Adobe Photoshop.